For all your Janitorial needs including shampoo Carpet Cleaning, after-event cleaning, Commercial and residential tile, marble, hardwood floor waxing and maintaince. Visit our website for more info or Call NOW. 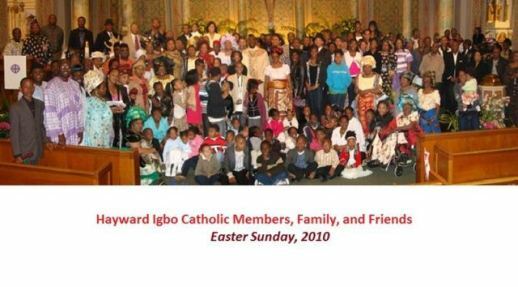 The Igbo Catholic community offers liturgical and cultural diversity. It was inaugurated in 2004 to address the spiritual and social needs of the people of Igbo descent from Nigeria in the Bay Area. It also promotes religious and cultural celebration in accord with appropriate Igbo liturgical awareness and understanding. 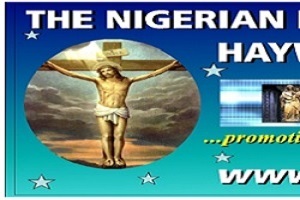 The Igbo Catholic community’s goal is to foster the propagation of Igbo culture and language through the Eucharistic celebration and other liturgical services such as teaching of Igbo Language, catechism, Igbo religious hymns and songs (choir) to our children. Our hope is to transfer the richness of our culture to our children and share our Igbo culture with the rest of the parish, and provide cultural activities such as native dance and artistic performances. The community aims to communicate and collaborate with other national and ethnic communities on matters of mutual interest in the parish and the diocese. The Igbo Mass celebration will be held on the first Sunday of every month, currently at All Saints Catholic Church Parish, Hayward, California. Mass features Igbo ethnic liturgical hymns, charismatic songs and music with exotic musical instruments. Refreshment usually follows after Mass with all kinds of food, especially African foods. About estimated 600 people gathered for an evening of feast, drink, and dancing after dual blessings of the two Bishops at the end of the episcopal mass. Spectactors consists of christains, catholics and non-catholics, Nigerians and several other nationalities. And this is the record, that God hath given to us eternal life, and this life is in his Son., He that hath the Son hath life;and he that hath not the Son of God hath not life.